This photograph was sent to Tonbridge Daily by Tonbridge resident Fred Long showing the Sinatra entertainment on the Castle Lawn in full swing. 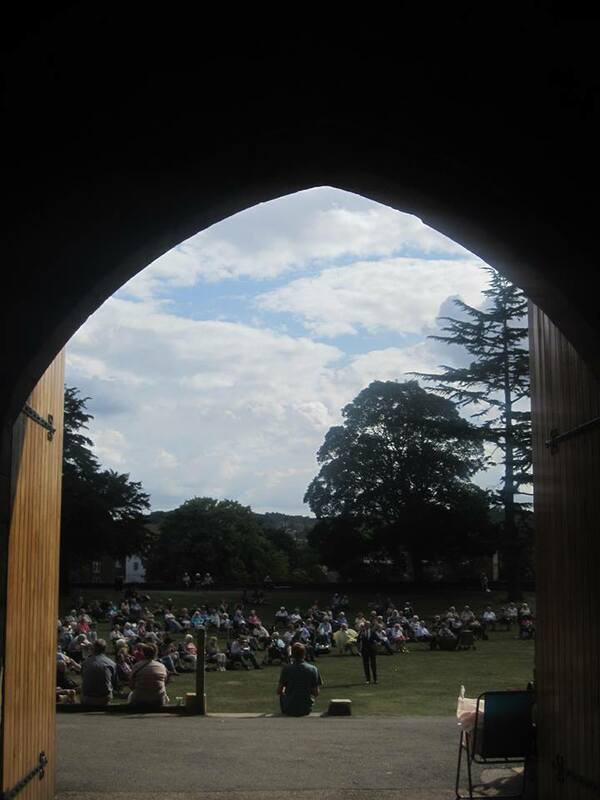 The view through the Castle's 13th century gatehouse entrance and open doors welcomes onlookers to the concert. I really like this shot. Thanks Fred for sharing.